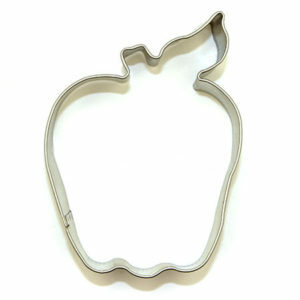 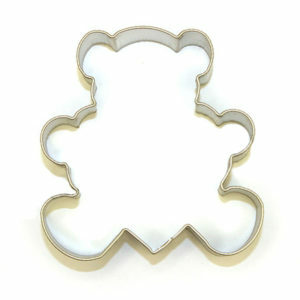 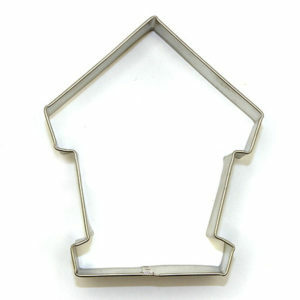 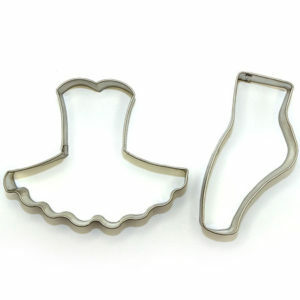 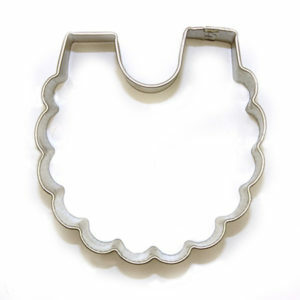 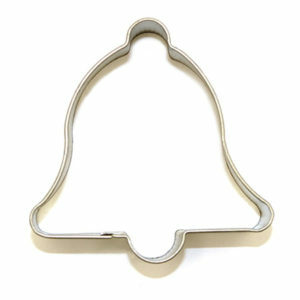 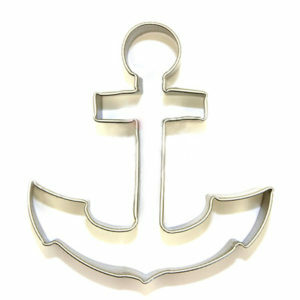 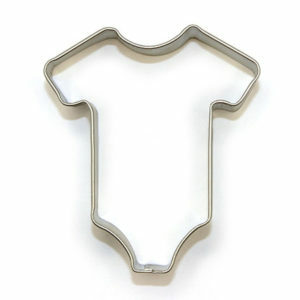 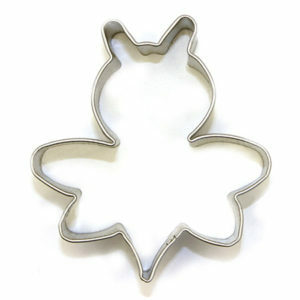 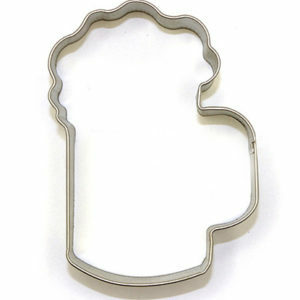 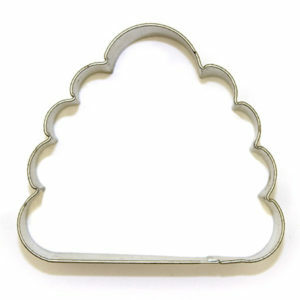 Give your biscuits shape that makes them stand out with The Biscuit Studio’s range of cookie cutters. 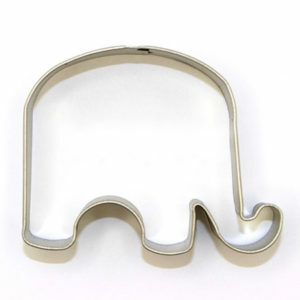 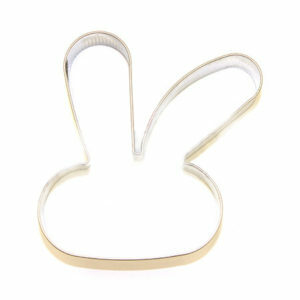 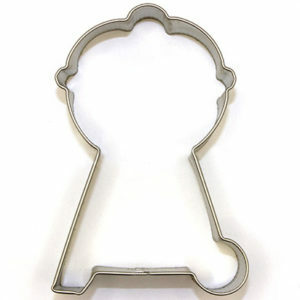 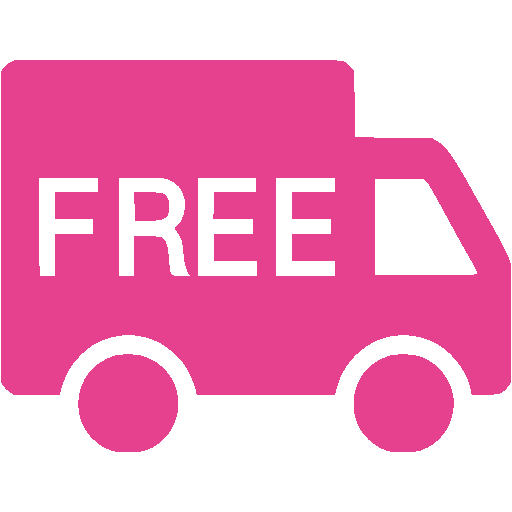 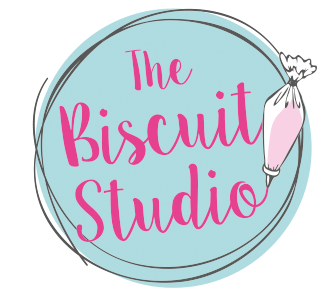 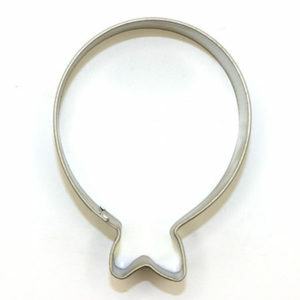 With their finger on the pulse of current global designs, The Biscuit Studio’s range of locally-designed and produced cookie cutters are made to the highest standards attention to detail. 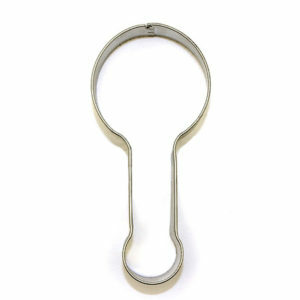 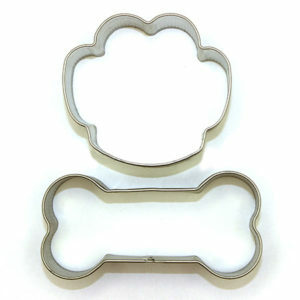 Offering cookie cutters which align with the latest patterns and styles, the range also includes a collection of timeless classics for every occasion. 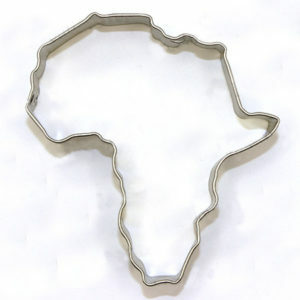 Locally made by a team of passionate bakers, every high-quality durable cutter in the range is proudly South African and lovingly made – just like your biscuits will be.